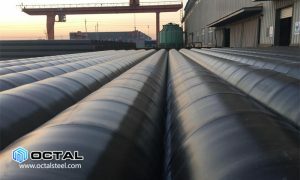 Octal is located in China, recognized as a professional supplier, distributor and manufacturer union in providing integrated piping solutions for oil and gas company. 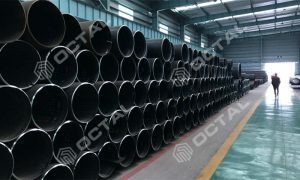 Equipped with multi-base manufacturing facilities in south and north of China mainland, Octal supplies high quality piping products including API 5L Line Pipe, carbon and alloy pipe, Casing and Tubing, Steel plate, Sucker Rod, Steel Pipe Fittings, valves, and equipment for oil and gas industries. 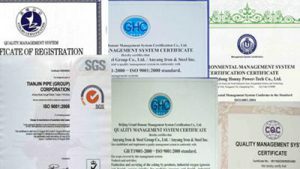 All our items with full Material Traceability and Certification. 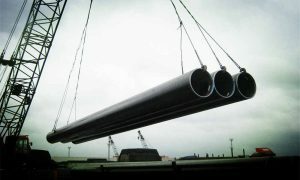 We are chasing for the Quality Material, Customer Satisfaction and Deliveries On Time. 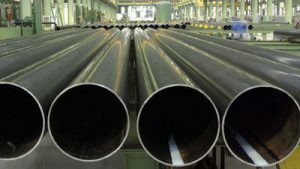 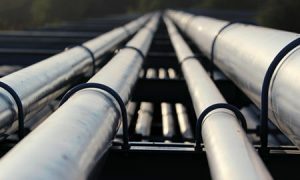 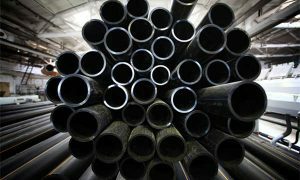 As our Primary Targets to achieve, we have agreements with a large number of steel pipe Stockist and Piping Manufacturers for different sizes and materials, this implies that we can distribute the most urgent items in the earliest time. 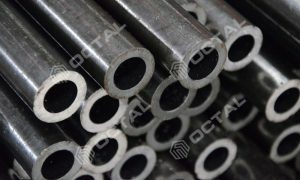 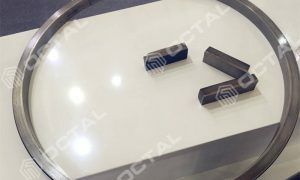 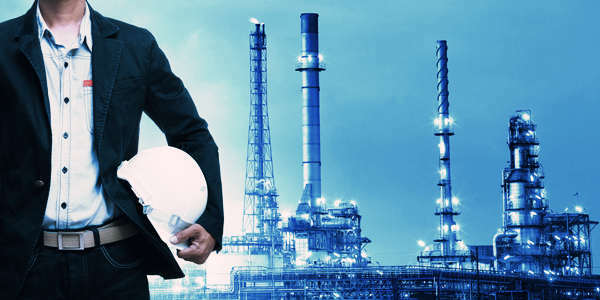 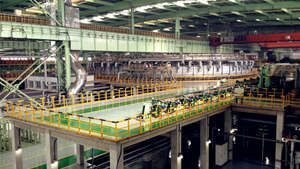 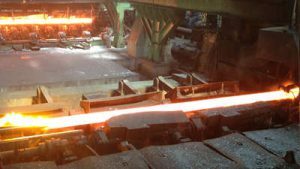 Octal has an extensive team of Sales & Marketing Engineers covering the Entire globe, with the efficiency management and valued experiences , we are offering the exceptional services for the all the buyers, for the steel and pipeline products. 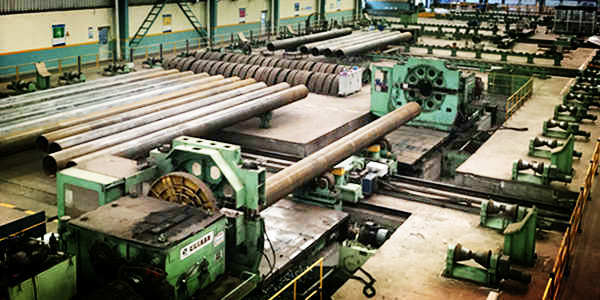 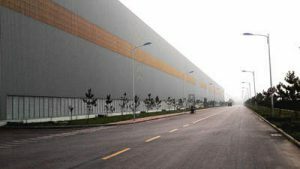 In order to meet the different demands for line pipe products and maintain a competitive price, Octal has set up a specialized Purchase Department, integrated with a team of technicians, to source the “Right” material exactly as per customer requirements, witness the production and make sure the deliveries on time. 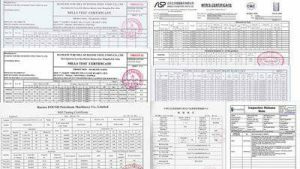 We are representing China top piping manufacturers TPCO, Hengyang Valin, Baosteel. 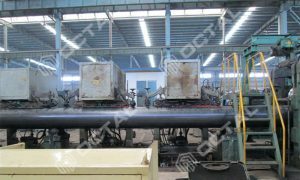 All of the manufacturers we are working with were API approved and verified from API Composite List.